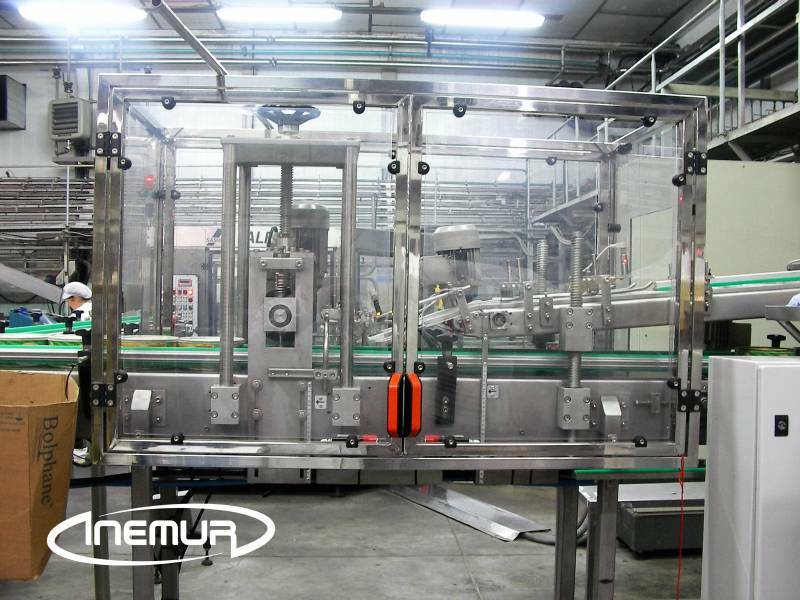 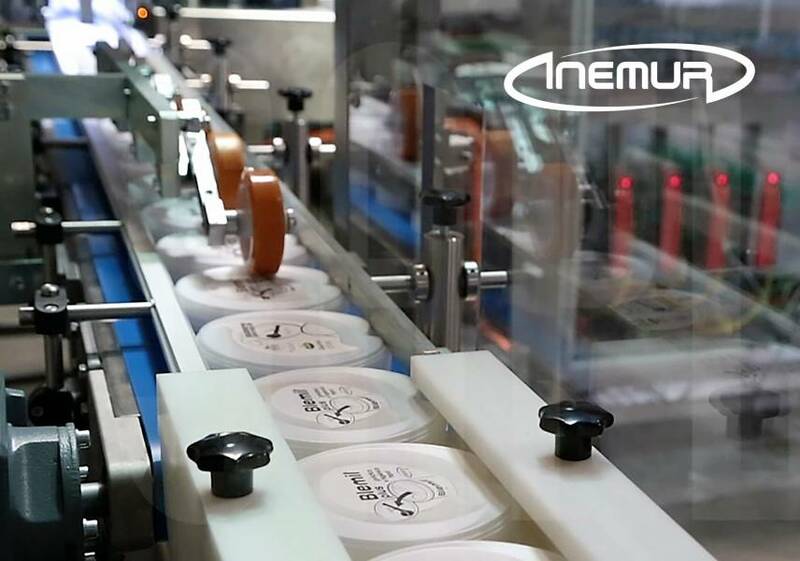 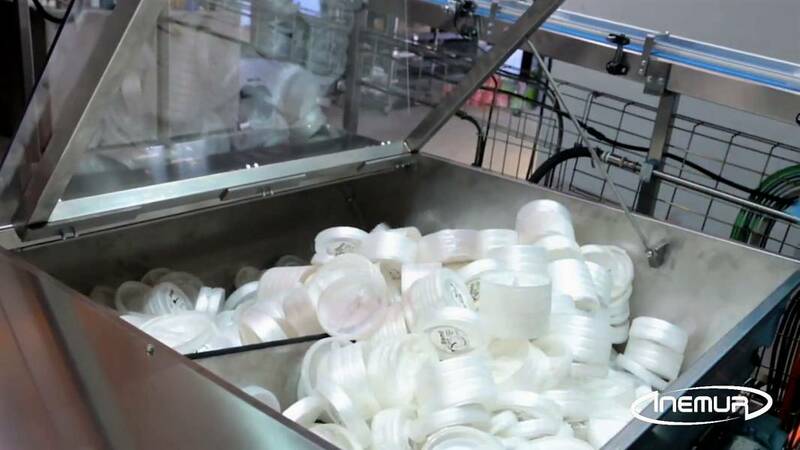 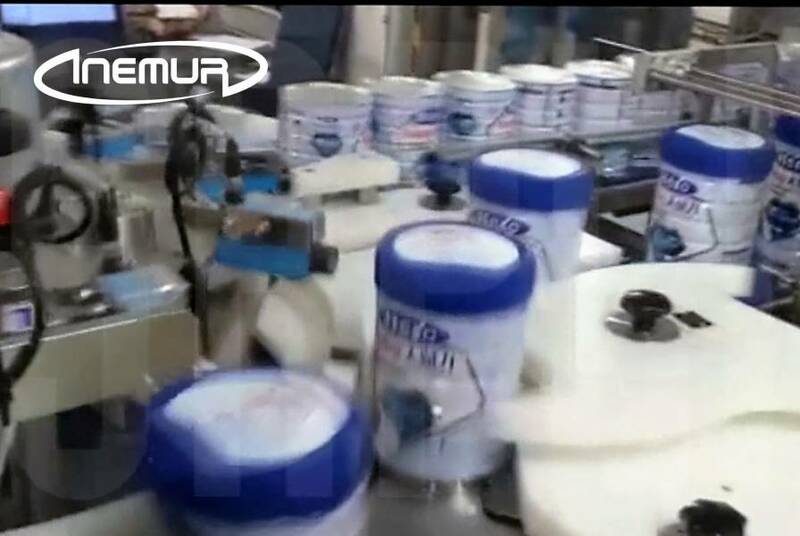 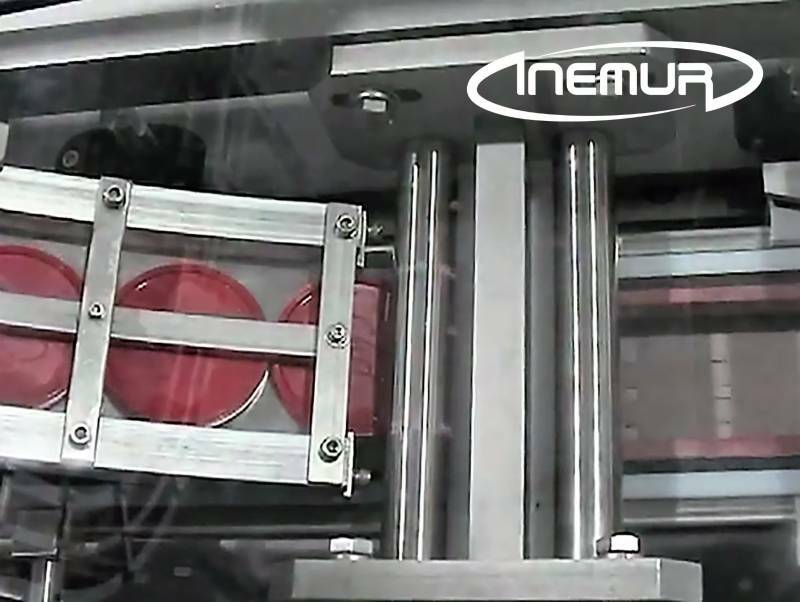 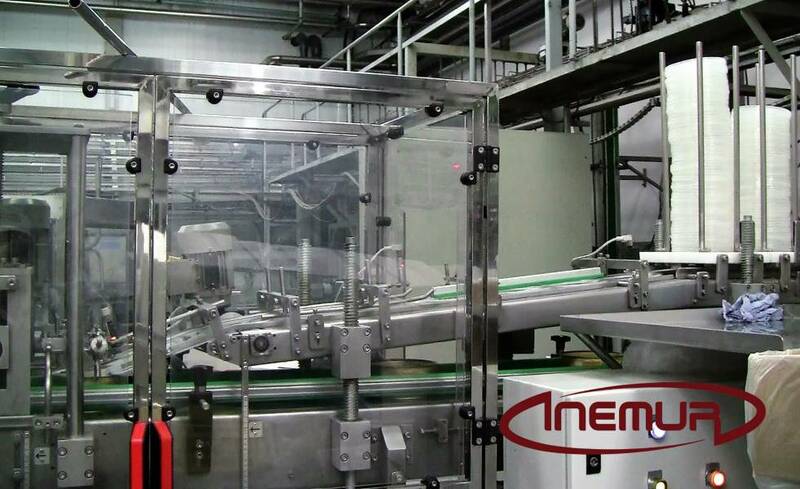 INEMUR have equipment for packaging lids through pressure and is the most reliable and efficient in the market. 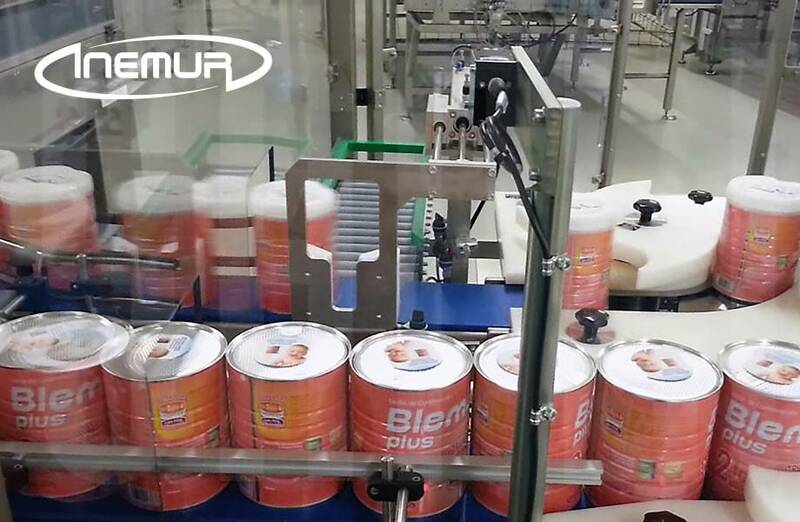 It is suitable for both low and high production with metal packaging, glass, plastic or composite and for both cylindrical formats. 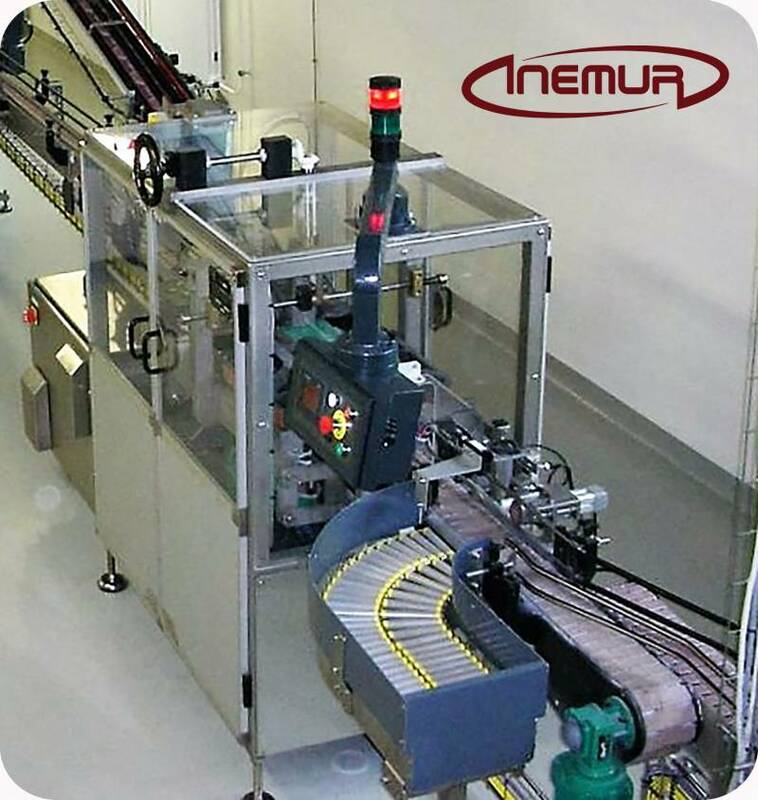 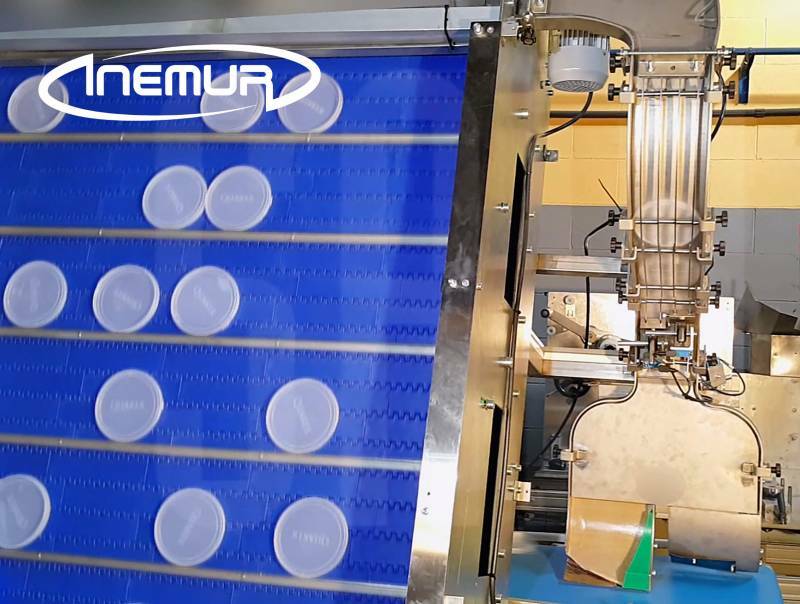 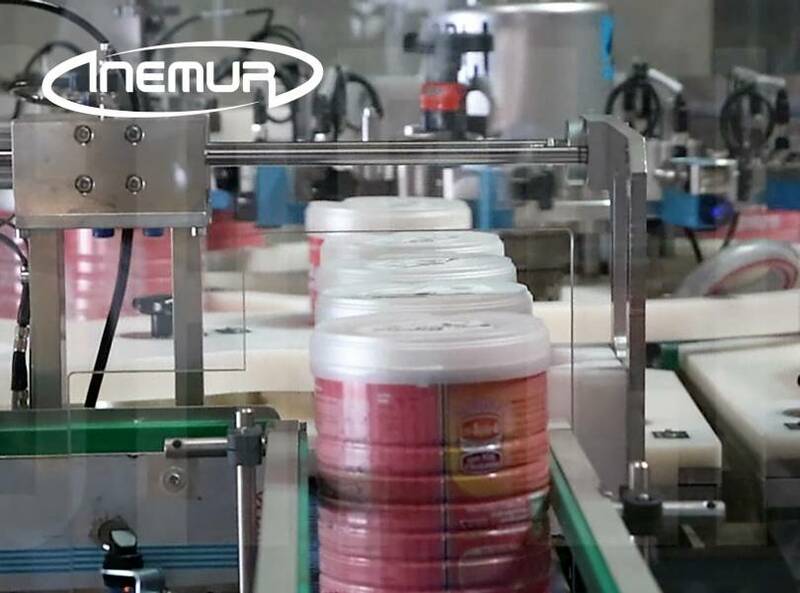 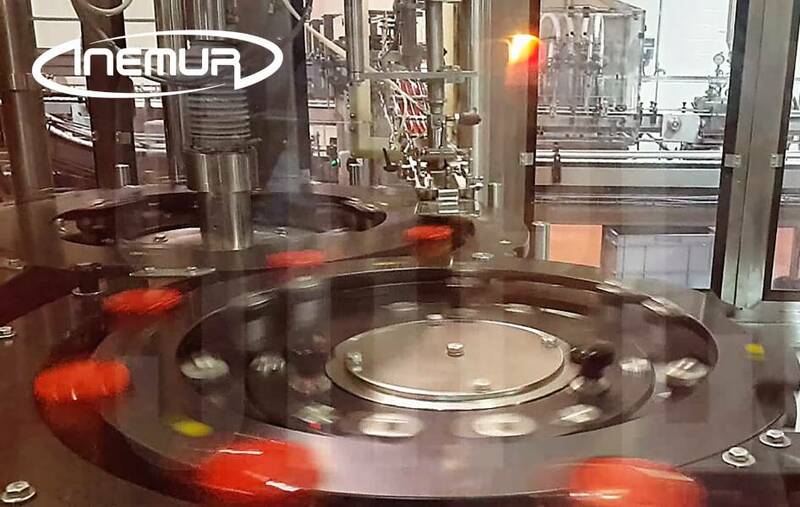 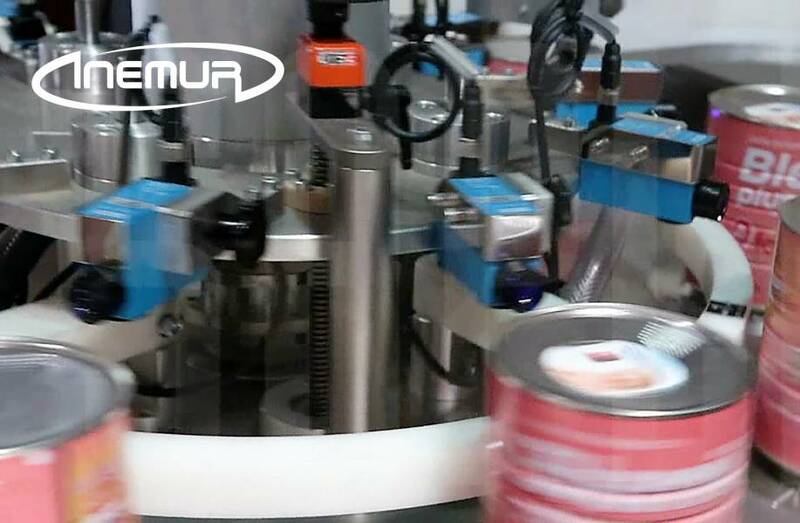 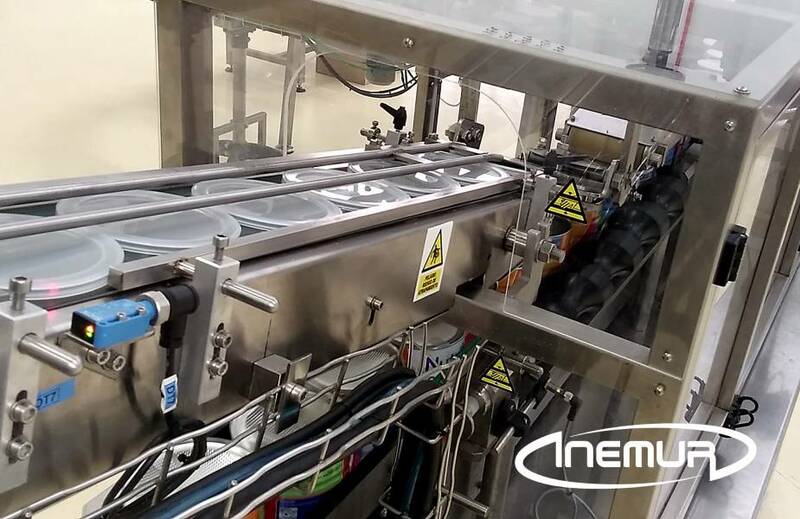 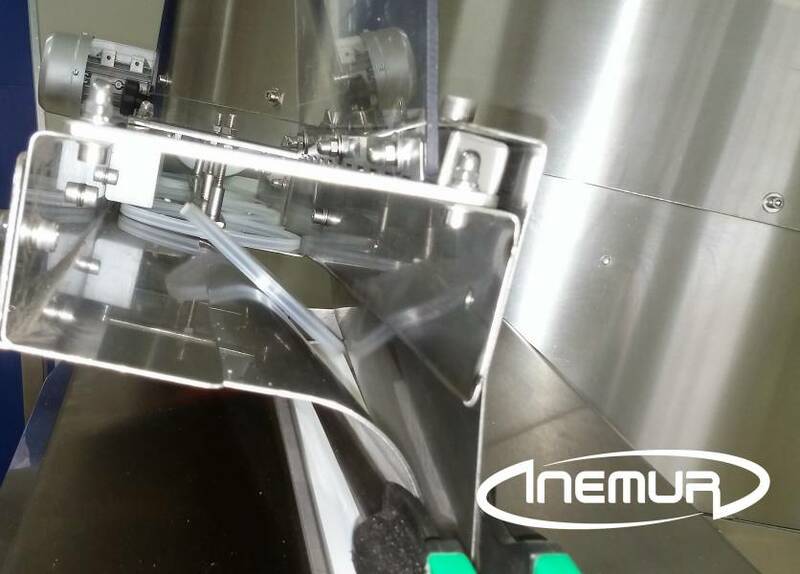 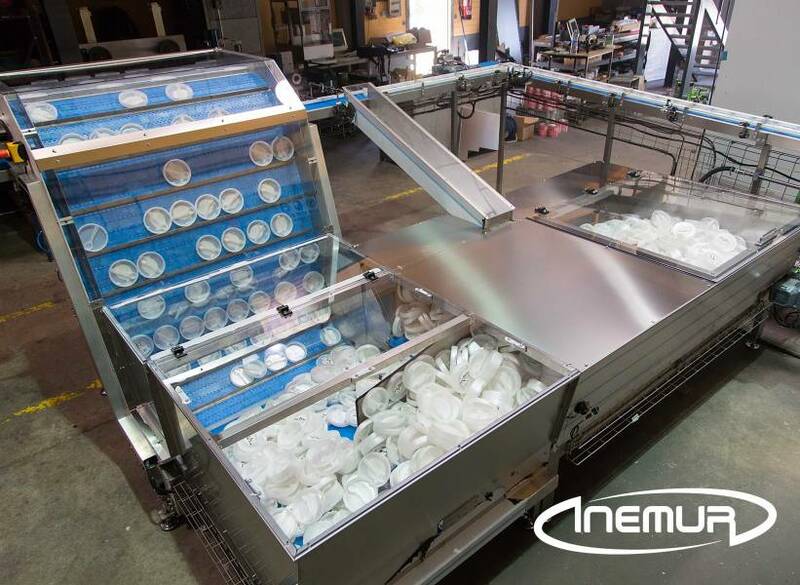 INEMUR has equipment for lid packaging with pressure that is the most reliable and efficient in the market, suitable for work low and high production with metal packaging, glass, plastic or composite and for both cylindrical formats as form ones. 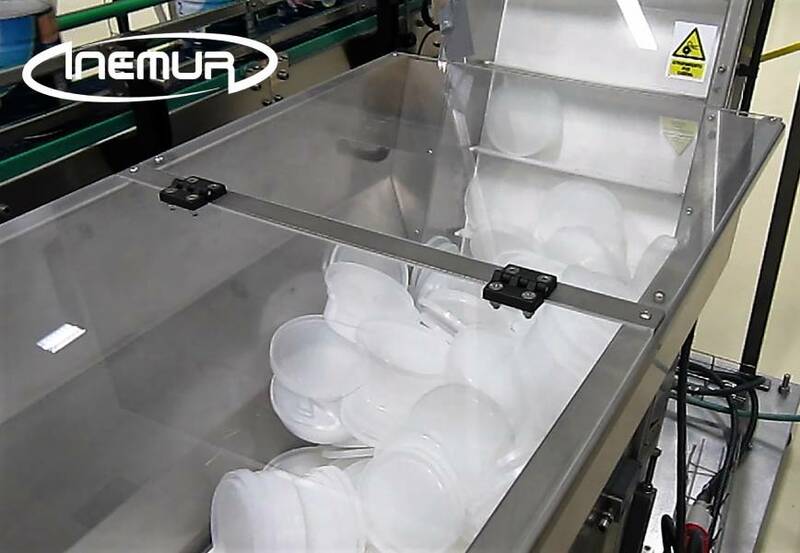 We have different models of covers for medium and high production, both linear and rotary, suitable for cover type “”snap-cap”” (Flat lid) and may be supported for formats with “”tamper-evident”” (sealed inviolable). 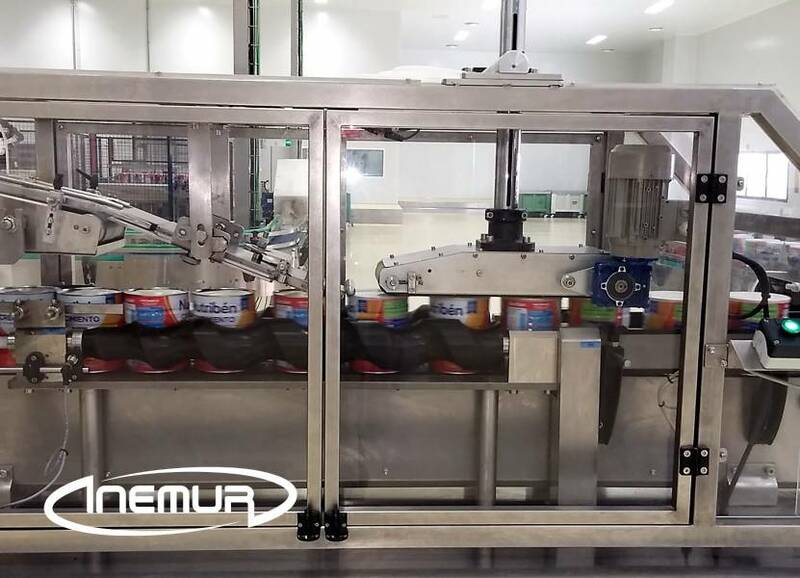 We also have models designed to apply covers type “”spoon-cap”” (with teaspoon integrated), that can incorporate the systems for the orientation and positioning the covers and packaging that guarantee their proper placement, as well as the detection and expulsion of caps without the teaspoon. 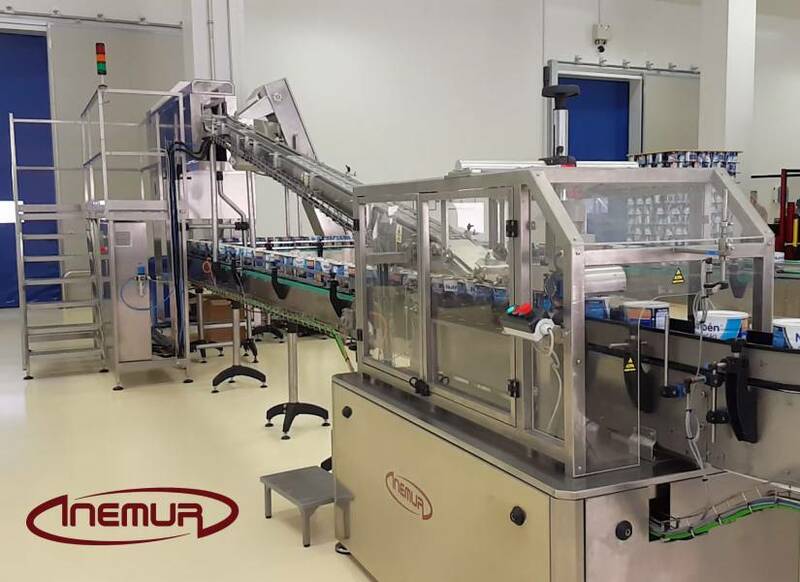 In addition we have models “”combi”” able to work on the same computer with formats “”snap-cap”” and “”spoon-cap”” conducting a minimum setting, with the consequent saving in terms of money and space. 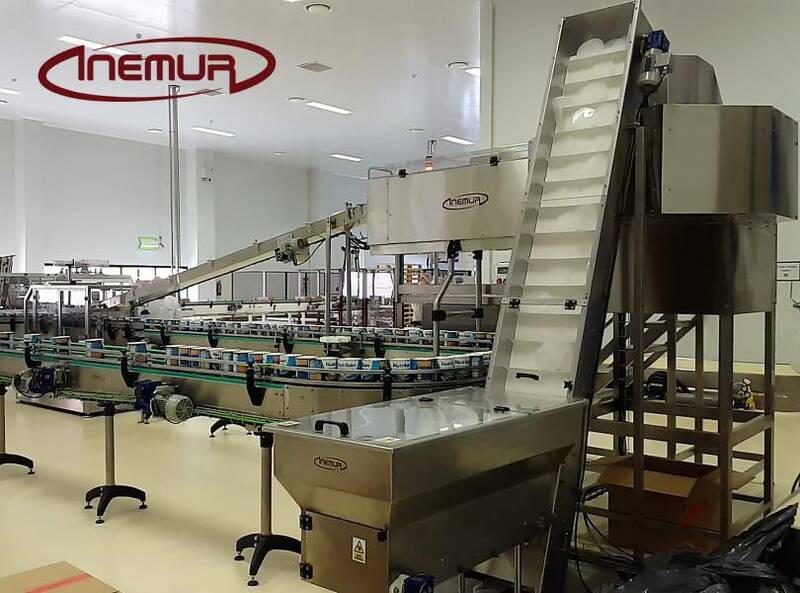 We also offer different solutions automatic and semi-automatic for the supply of covers to applicators, depending on the format of cover and the level of production required.